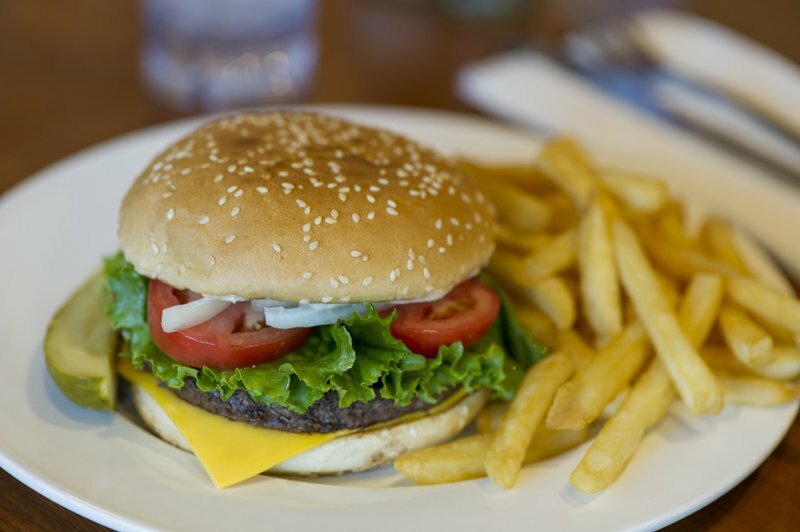 If you are watching your waistline or generally trying to live a healthier lifestyle, you might feel restricted when going out to eat with friends and family. 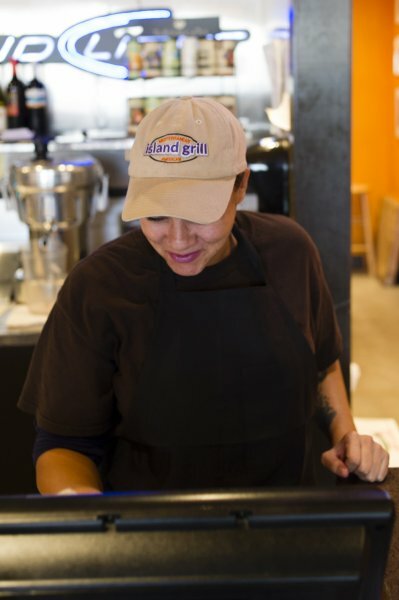 It doesn’t have to be a challenge, though – healthy eating in Houston is easy when you visit Island Grill. 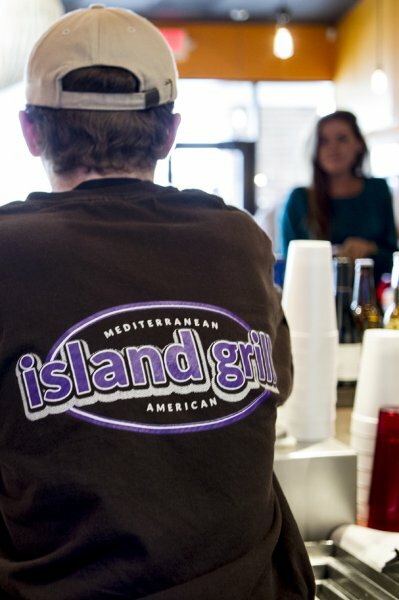 Serving a blend of healthy Mediterranean food with classic American favorites, Island Grill has long been a community favorite. 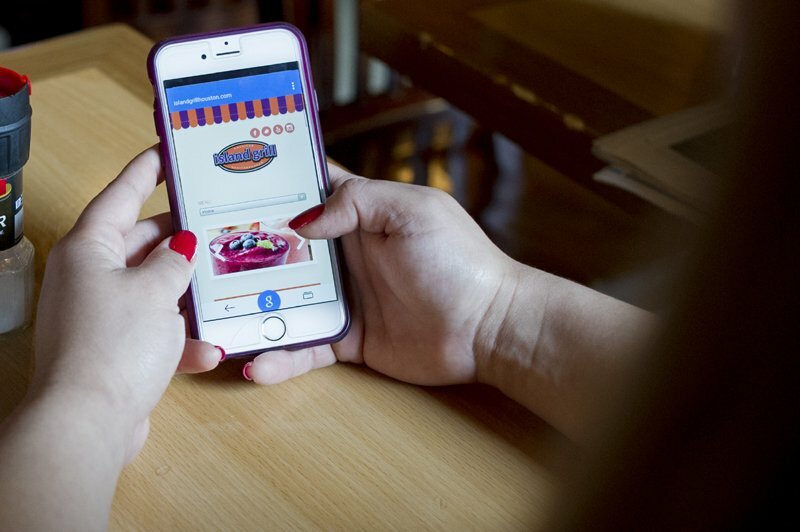 You probably already know that it’s important to “eat the rainbow,” which means to fill your plate at every meal with a blend of bright and flavorful fruits and vegetables. 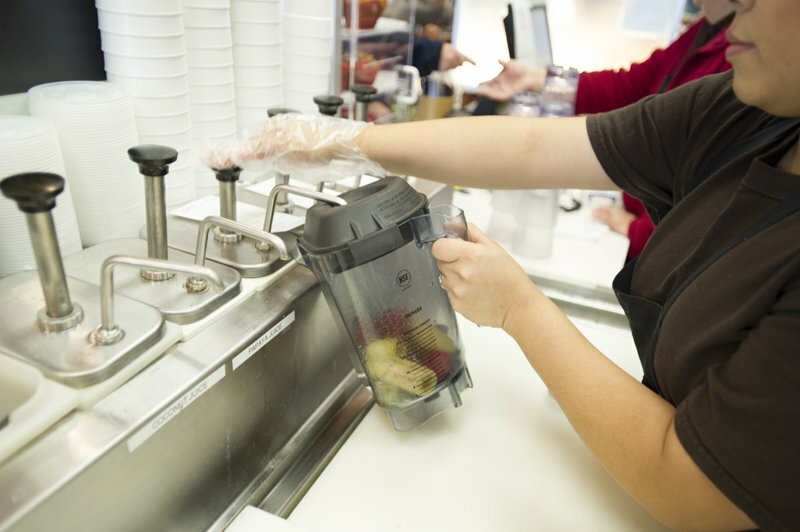 Island Grill has a wide selection of options packed with fruit and veggie power. 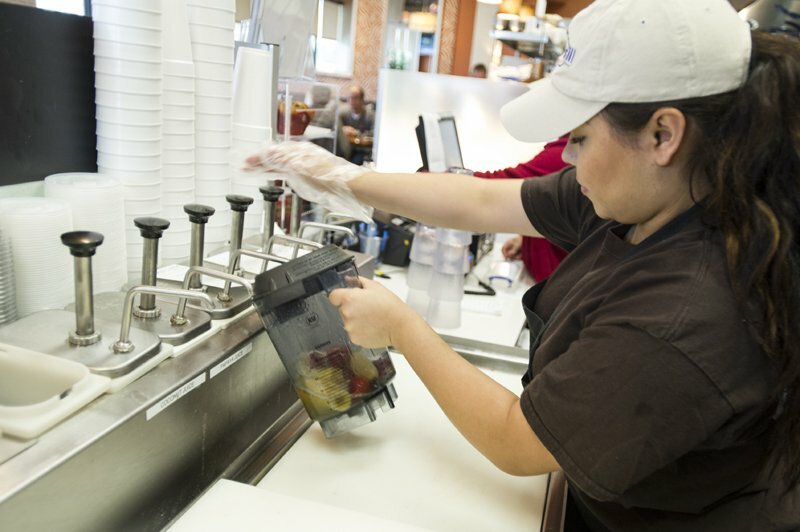 You can opt for a fresh fruit bowl as a side with any entrée, and all Island Grill salads are packed with only fresh vegetables and delicious, lean protein. 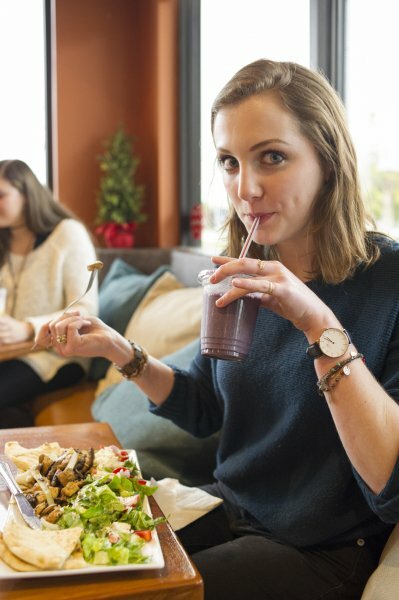 For optimum fresh flavor, choose humus and cut veggies as an appetizer or small plate, a delightful blend of chickpeas and seasoning, complemented with crunchy vegetables, for a snack that will give you a light boost of delicious protein. 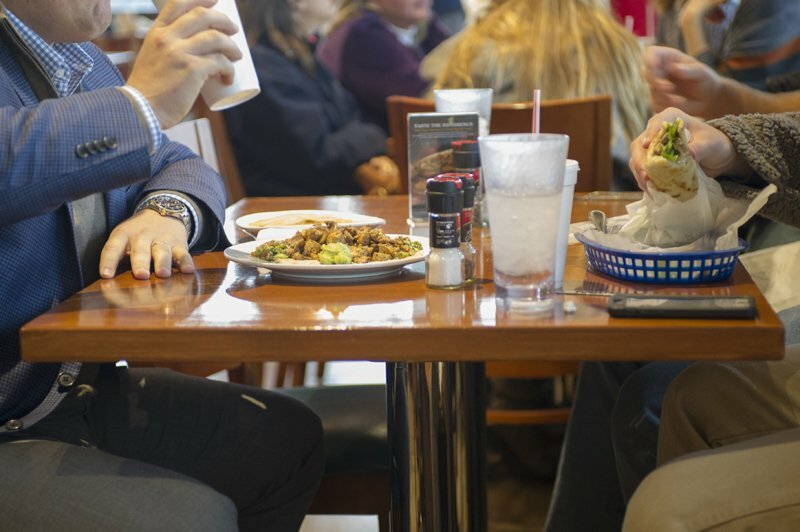 You don’t have to be restricted for lunch and dinner at Island Grill! 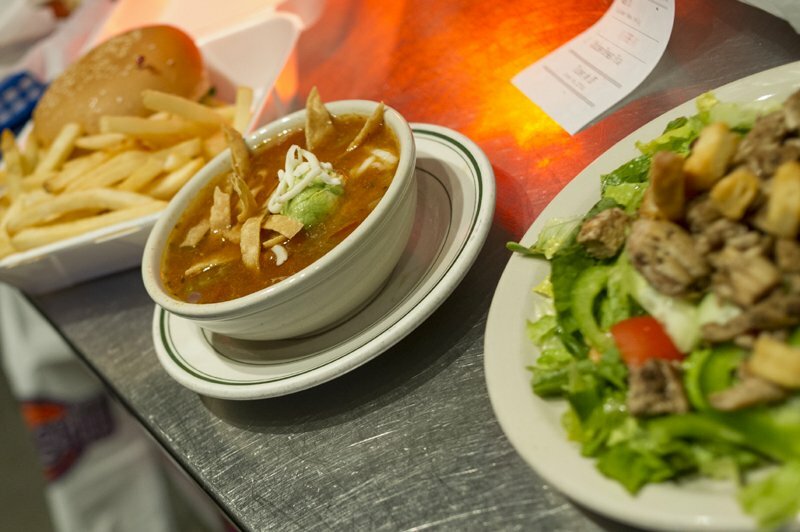 All of our entrees are made with fresh chicken, beef, gyro, or seafood, for the protein that you need to stay fueled throughout your day. 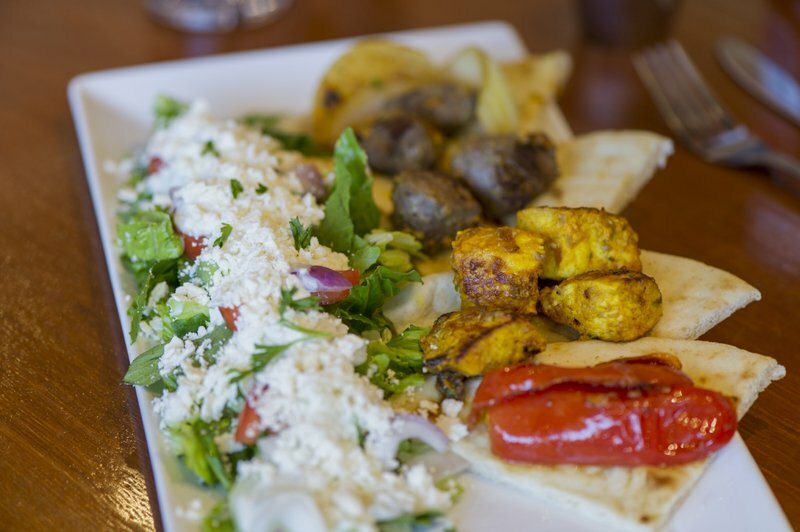 The Kabob plate is a particular favorite of healthy eaters, as it includes your choice of chicken breast, certified Angus beef, or a mix of the two, plus pita bread, and your choice of two sides, brown rice, greek salad, humus, or French fries. 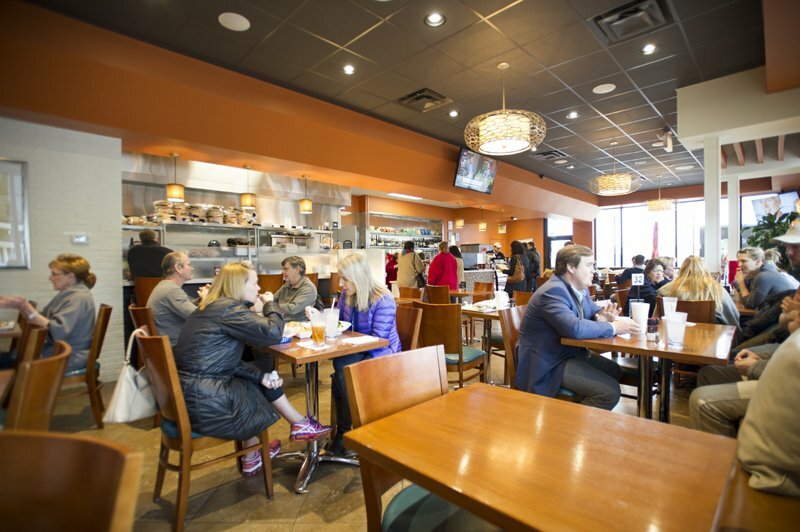 The Hanover plate includes humus, tabbouleh, avocados, walnuts, onions, mushrooms and pita, plus your choice of protein. 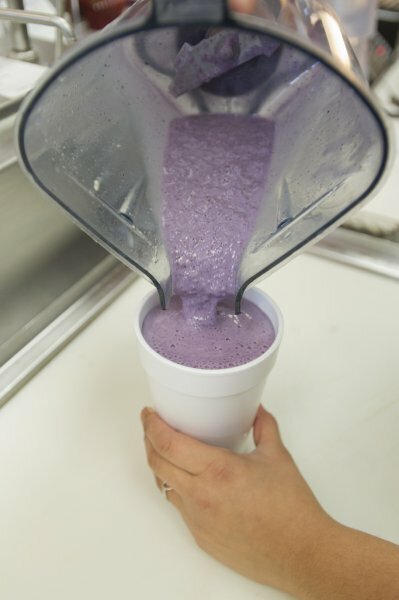 No matter what option you choose on your healthy eating in Houston journey, Island Grill is sure to please. 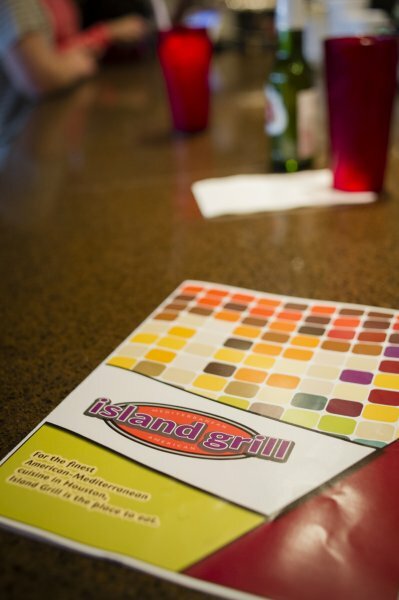 For a peek at the menu and to learn more about Island Grill, visit www.islandgrillhouston.com.